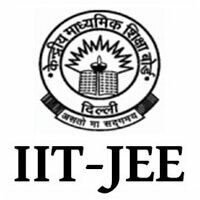 JEE Advanced Exam 2018 will be conducted by ZC IIT under the guidance of JAB on 20th May as per the official notification. 27 January 2018: The official notification on Joint Entrance Examination or JEE Advanced 2018 was released on the official website. The seven Zonal Coordinating (ZC) IITs will conduct the exam under the supervision of Joint Admission Board or JAB on May 20, 2018. 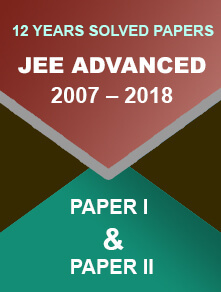 The registration for JEE Advance will start from 2nd May 2018 on the official website. 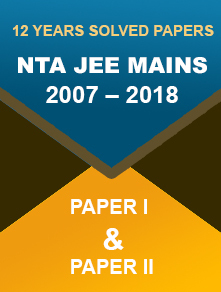 JEE Advanced exam is for the admission to the Bachelor Degree, Integrated Master Degree and Bachelor-Master Dual Degree Program (from 10+2 level) in Engineering, Science and Architecture in all 7 Indian Institutes of Technology. For the Dual Degree course, the candidates get the Bachelor and Master Degrees after the completion of session. There will be two compulsory papers of three hours duration taking place on 20th May, 2018. The registration process for JEE Advance will be online only. Candidates need to visit https://www.jeeadv.ac.in/ and fill up application form. They can go through the Information Brochure available on the website to have a clear idea.